Students have learned that fruits are sources of many essential nutrients and we should consume them to keep ourselves fit and healthy. They know and have seen that varieties of fruits grown up in different parts of the world can be bought in a single fruits shop in local market. 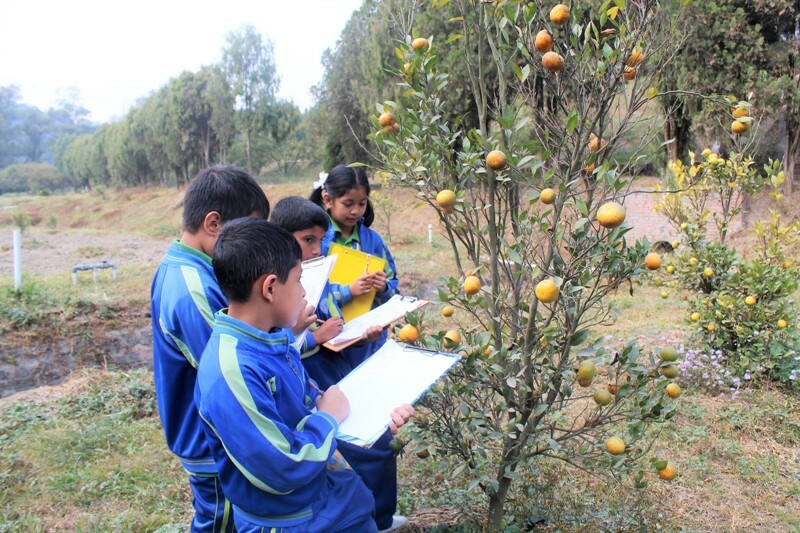 In addition to this theoretical knowledge, our students of grade 1, 2 & 3 observed varieties of fruits and their trees during their visit to Central Horticulture Center, Kirtipur. They gained knowledge on how different types of orange, peach, pear, grapes, apple, chestnut, kiwi fruit, Loquate and other kinds of fruits are produced.